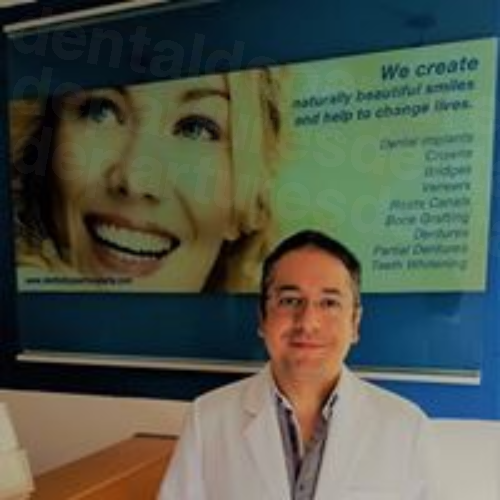 Top 10 Dentists in Puerto Vallarta for Whitening | Book Now! Return from your holiday with glowing skin and a gleaming smile. Book teeth whitening in Puerto Vallarta with Dental Departures for between 50% - 75% less than the equivalent treatment at home. Find a dentist with us, compare prices, view pictures, read patient reviews and book an appointment and discover the best available prices for teeth whitening treatments. Among cosmetic dentistry procedures teeth whitening is a relatively inexpensive and painless way of improving a smile. 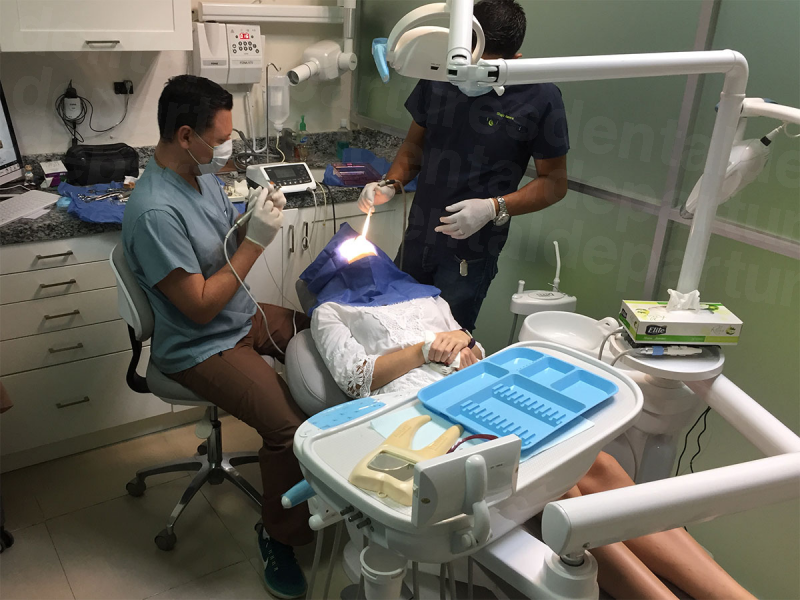 Puerto Vallarta dentists are providing patients with Hollywood Smiles, but for a fraction of the cost in the United States and Canada. Puerto Vallarta is a sophisticated town. Art galleries, museums and boutiques, cobblestone roads and an artsy vibe makePuerto Vallartaan enchanting place to stay. All mod-cons, including boutique hotels, exquisite restaurants and stylish clubs offer visitors plenty of distractions, if the glittering waters, pristine beaches and mountain treks aren’t enough. 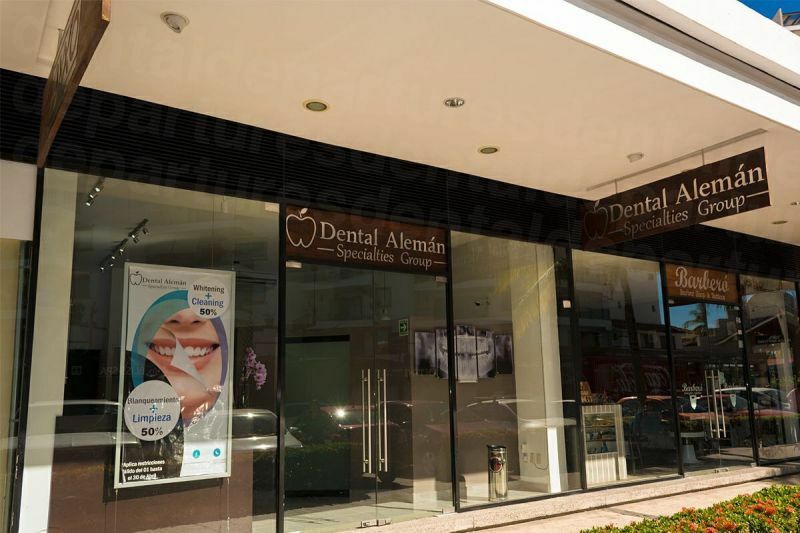 Why have Teeth Whitening in Puerto Vallarta? There are a number of reasons why your teeth are discolored and why you think you may benefit from teeth whitening. There are also a couple of options for teeth whitening, with either at home treatments or treatments at the dentist. The quickest, and most effective, is laser teeth whitening. This is available as different systems, such as Zoom and Brite Smile. The different systems are equally as effective, and it is purely personal preference as to which one your dentist uses. 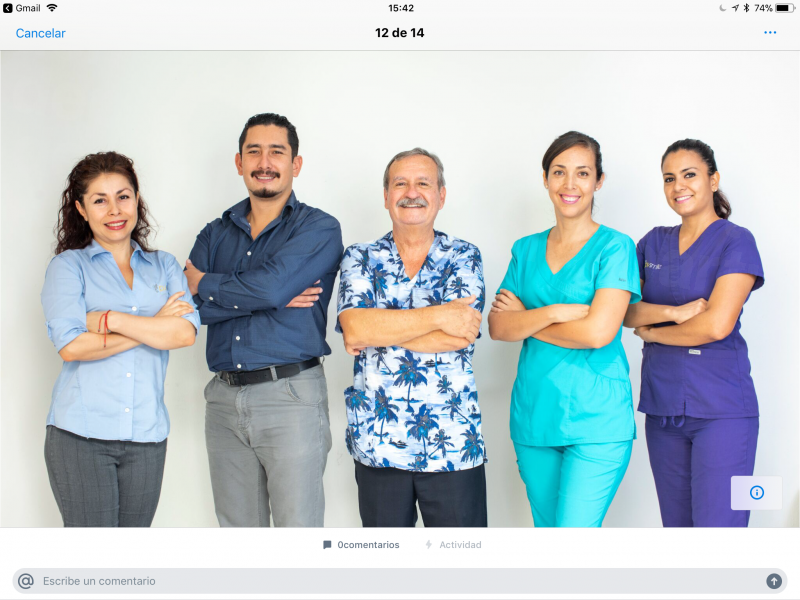 Dentists in Puerto Vallarta are able to offer the same brands and tooth whitening systems as dentists in the United States and Canada, but for a much reduced price. This is because their overheads are less, and not because they are using different brands or materials. 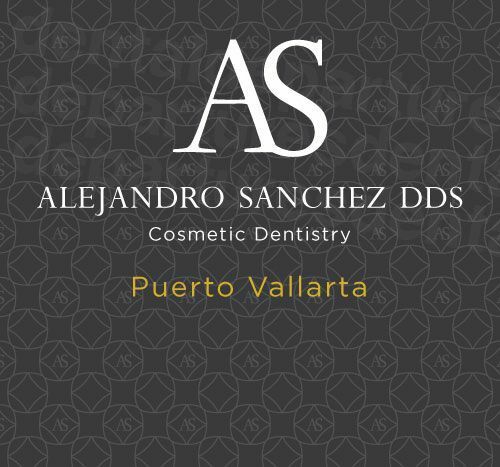 How long does Teeth Whitening take in Puerto Vallarta? Most dental clinics offer two types of teeth whitening – either in-surgery laser tooth whitening or professional home whitening kits. Both procedures use a peroxide-based bleaching gel. A light-activated bleaching gel is used for laser tooth whitening. It takes around two hours in the dental surgery and produces instant results. The procedure involves your dentist cleaning your teeth thoroughly, removing stains and tartar. Before the treatment starts the shade of your teeth before the procedure commences is noted. Your mouth is prepared, ensuring only the teeth are exposed to the bleaching gel (not gums, lips or cheeks). You will be given goggles to wear to protect your eyes from the laser. The gel is applied, and exposed to the laser, which activates the bleaching agent. After around 15 minutes, the gel is removed and the process repeated, usually twice. After all traces of the gel are removed your dentist will check the shade of your teeth again. The difference is usually dramatic. Impressions of your teeth are made to form custom-made whitening trays. The trays usually take around a week. The trays are used at home in combination with a whitening gel provided by your dentist. They are usually worn overnight and treatment continues until you are happy with the results. 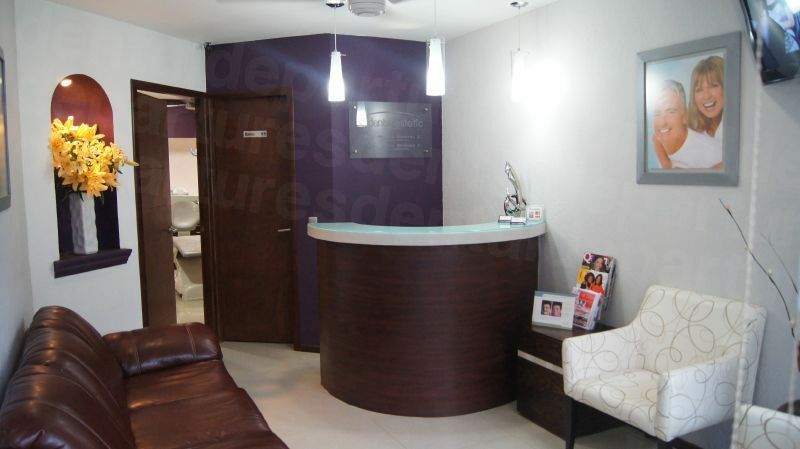 What is the cost comparison of Tooth Whitening in Puerto Vallarta to the US and Canada? Laser tooth whitening in the United Statestypically costs over $1000, whereas in Puerto Vallarta it starts from $220. Professional home whitening systems in the US are over $500, and around $170 in Puerto Vallarta. Laser tooth whitening is a painless and quick cosmetic dental procedure producing dramatic results. 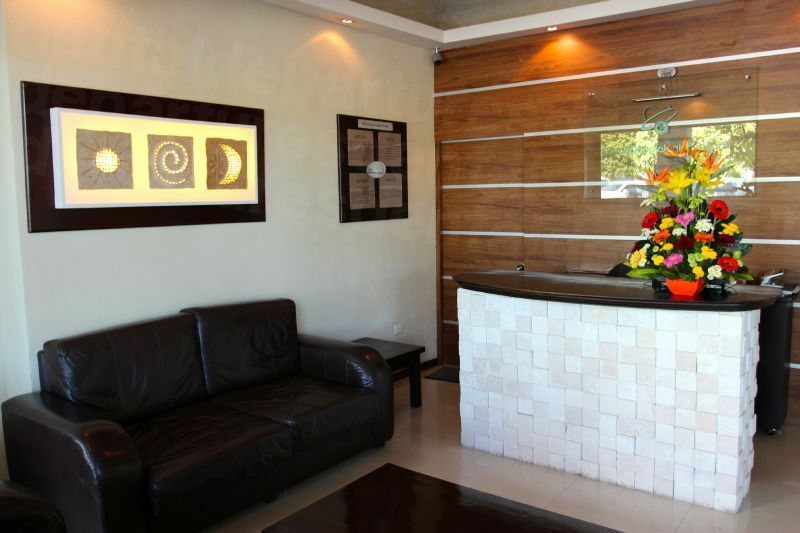 In Puerto Vallarta it is a fraction of the cost at home – so why not treat yourself to a much improved smile? It's easy to book - online, by phone, by e-mail - or use our online chat facility. 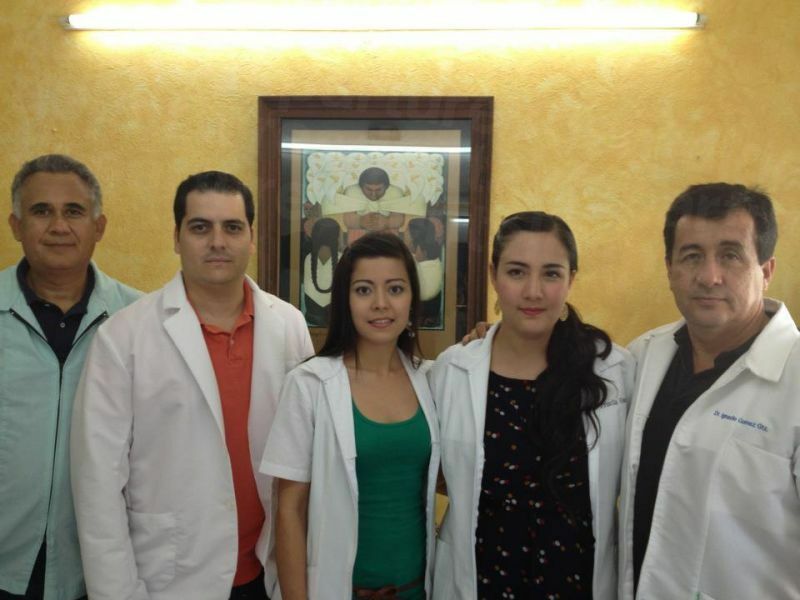 We are always happy to talk to you about teeth whitening treatments in Puerto Vallarta, so feel free to get in touch. Book an appointment with one of our quality-checked dentists and transform your smile into something special.